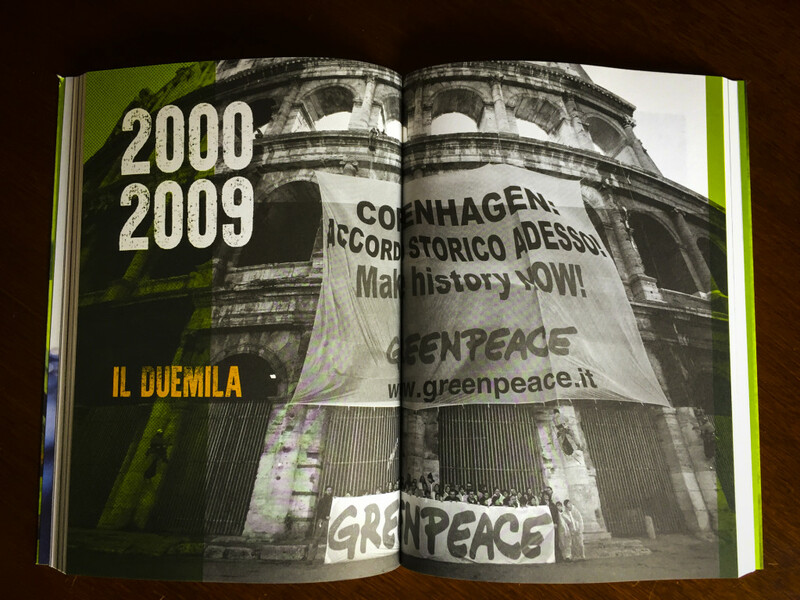 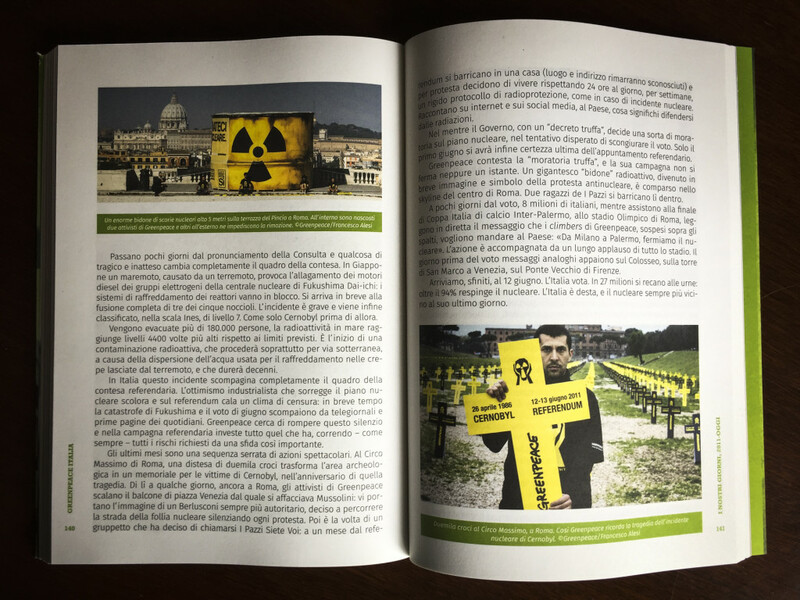 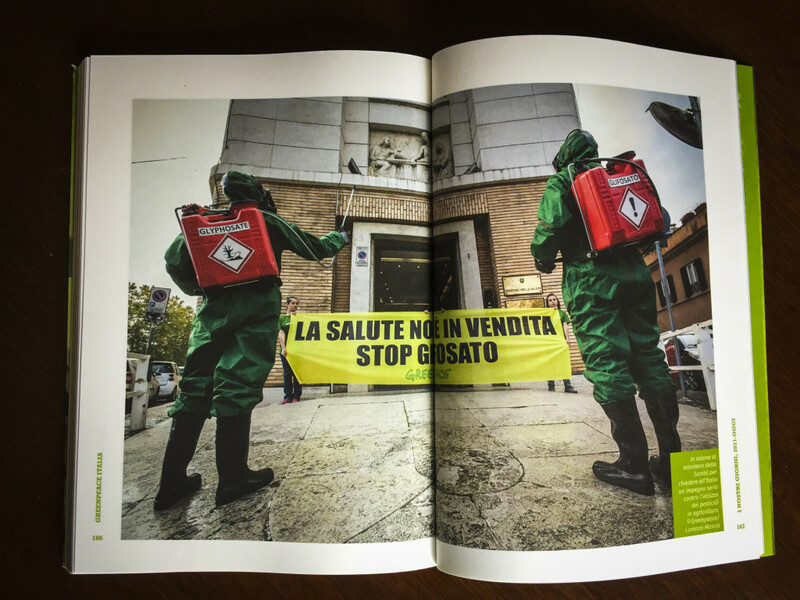 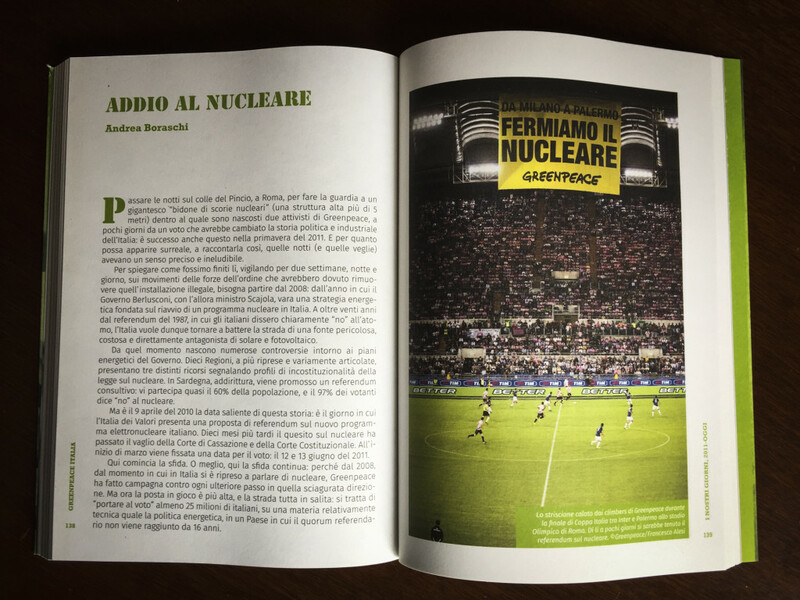 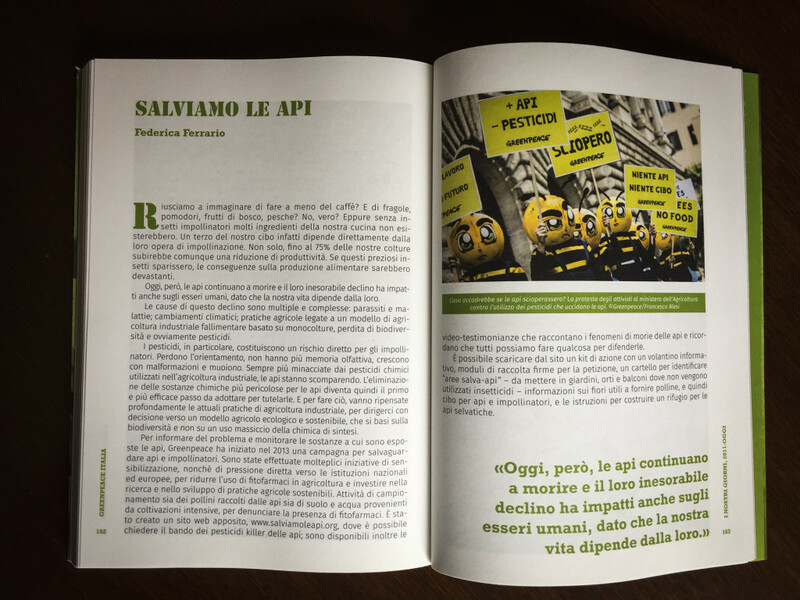 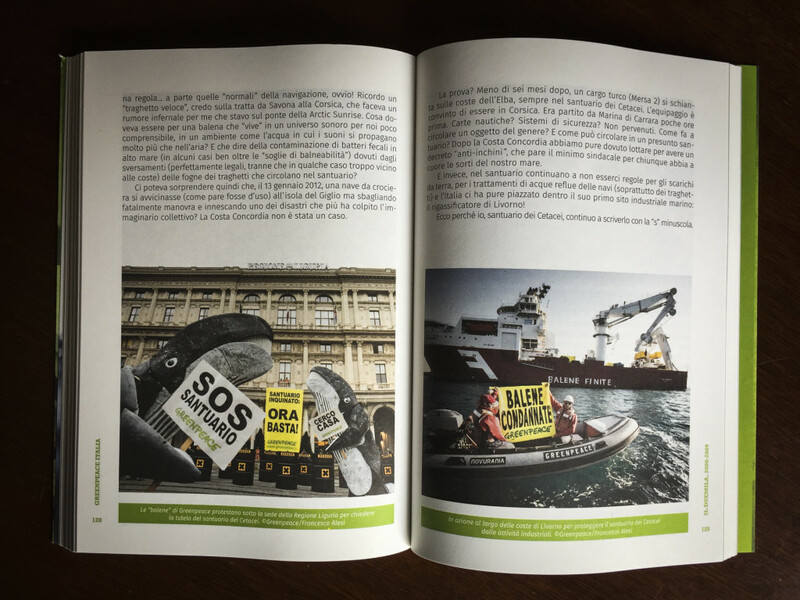 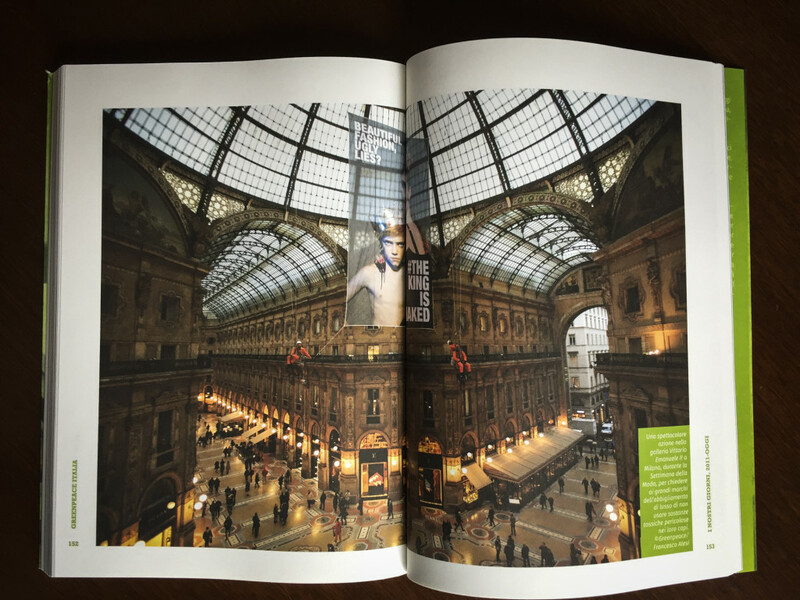 Greenpeace has published a book about the history of the Italian office. 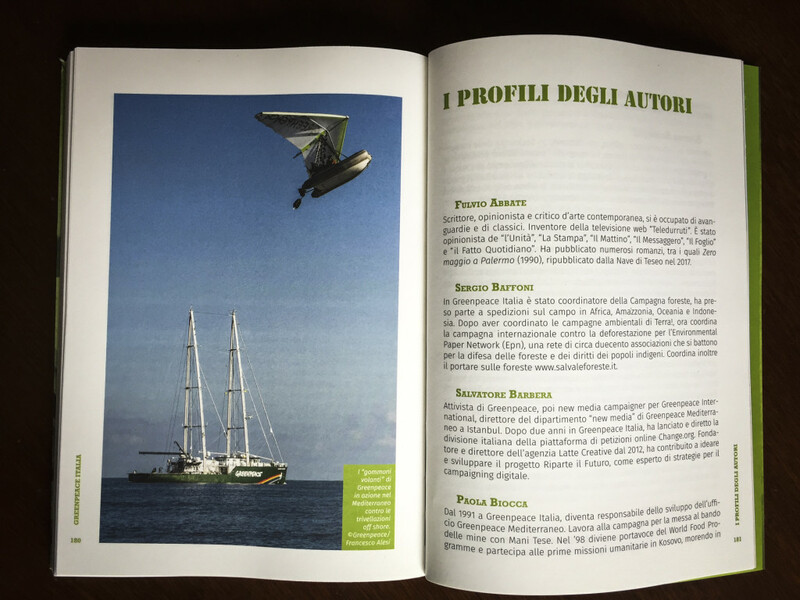 I’ve been documenting the crazy activities of these inspiring people for almost 10 years. 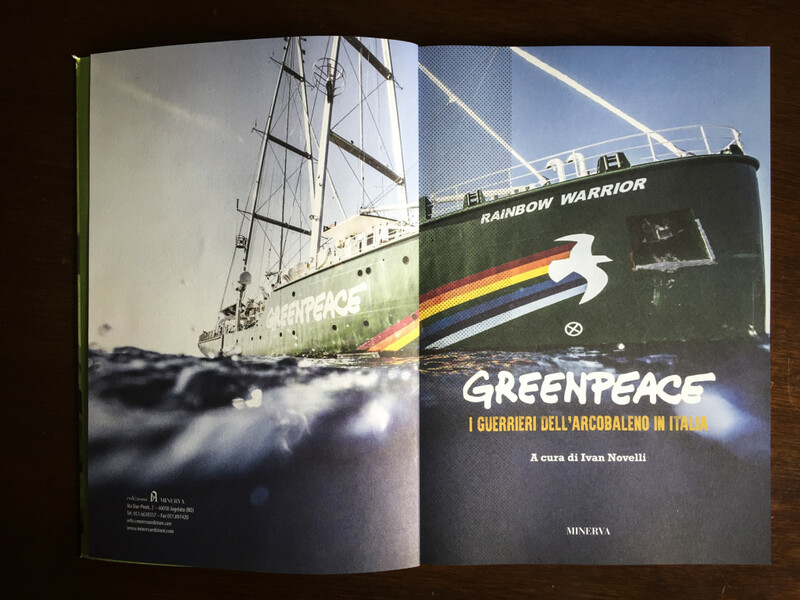 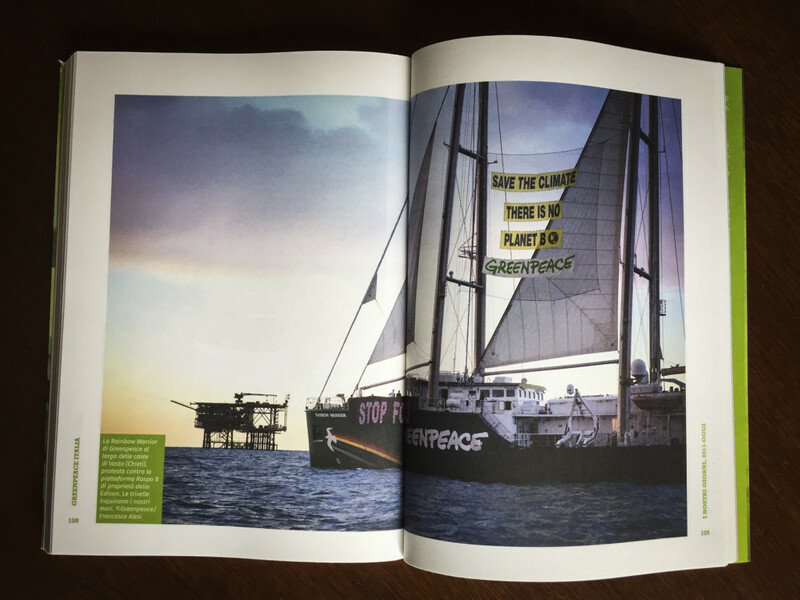 I joined Greenpeace as a volunteer in 2003, for me it’s just a dream to see my photographs on this book.